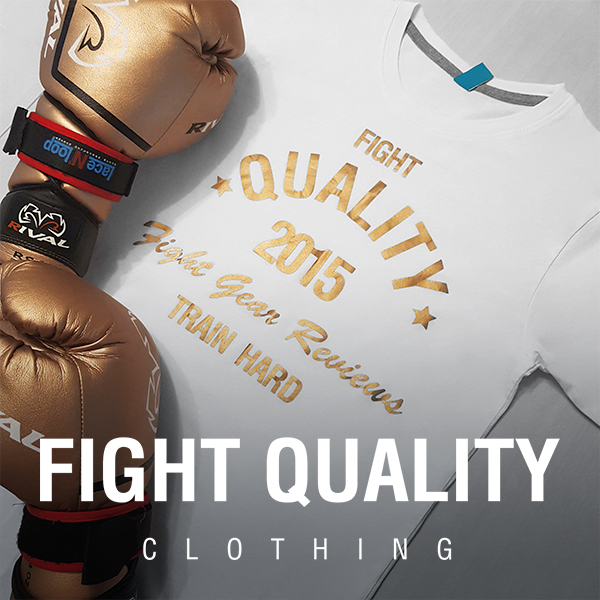 iBox Customise are a UK based brand who specialise in high-end bespoke boxing equipment. What sets iBox apart from many other brands is that as well as contacting them directly, you can also customise your own gloves with their interactive online gear customiser and get an instant visual representation of how your equipment will look. iBox Customise commit themselves to providing innovative and functional boxing equipment, and claim to produce what is arguably the best and most intricate selection of boxing equipment in the world for beginners to pros.